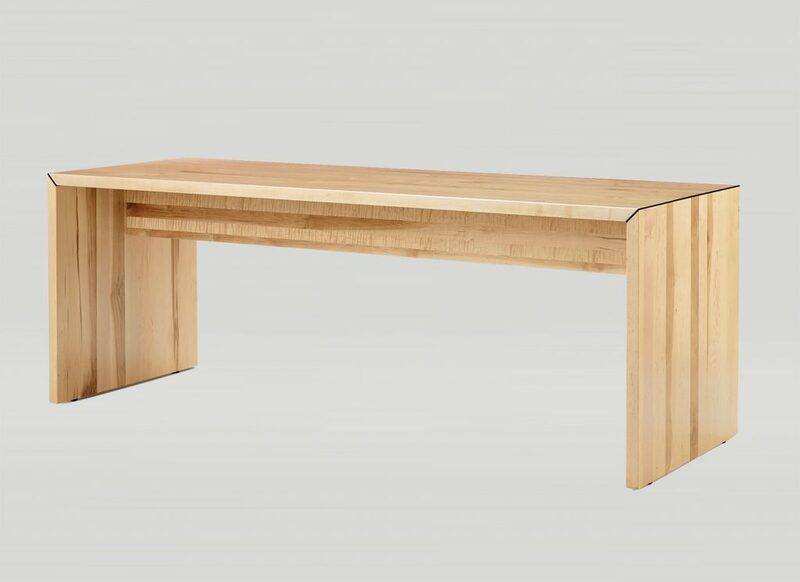 The Dylan Bench can be made in either solid wood or laminate. 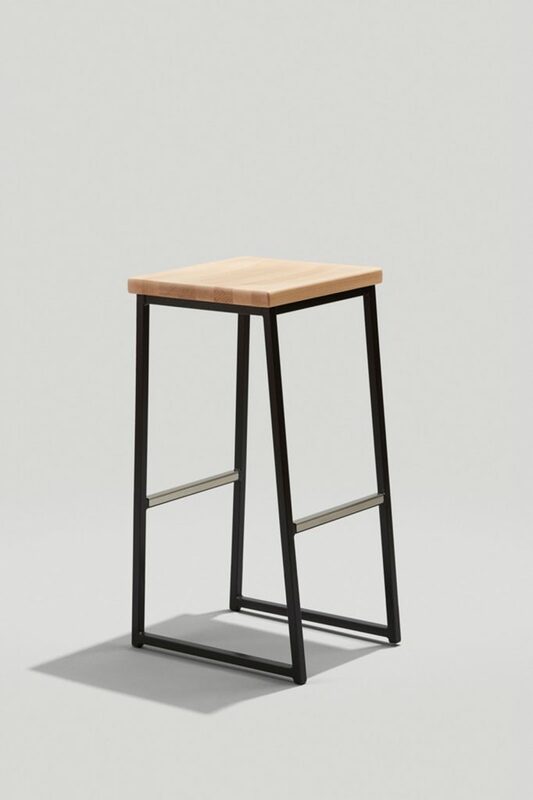 It’s available in a variety of sizes with an optional upholstered seat. The metal corner bracket provides extra strength and a place for custom color. 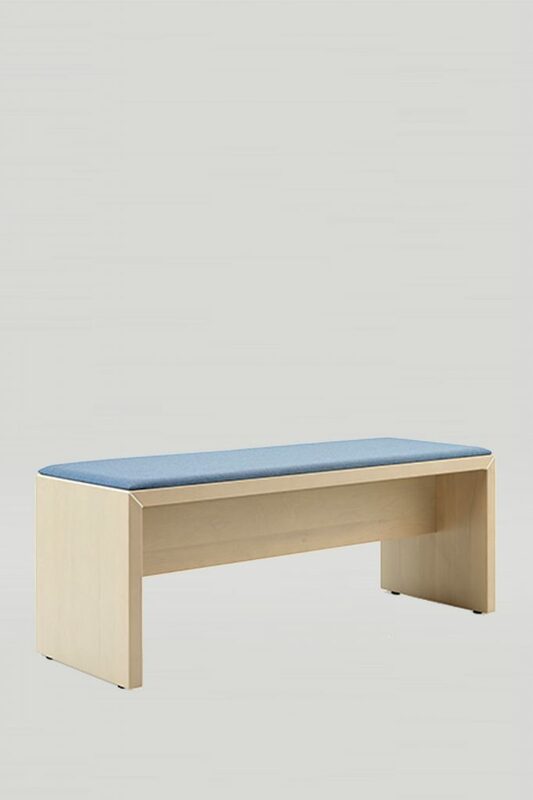 Delightful on its own or paired with other traditional seating, the Dylan Bench is a solid choice for a variety of gathering spaces.